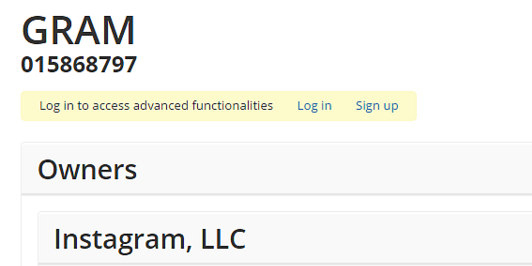 Just a few hours ago, Instagram’s lawyers in Germany filed a trademark application for the word ‘gram.’ It’s not the first trademark filing by the company in the EU. This year Instagram was awarded patents for nearly all of its filters. 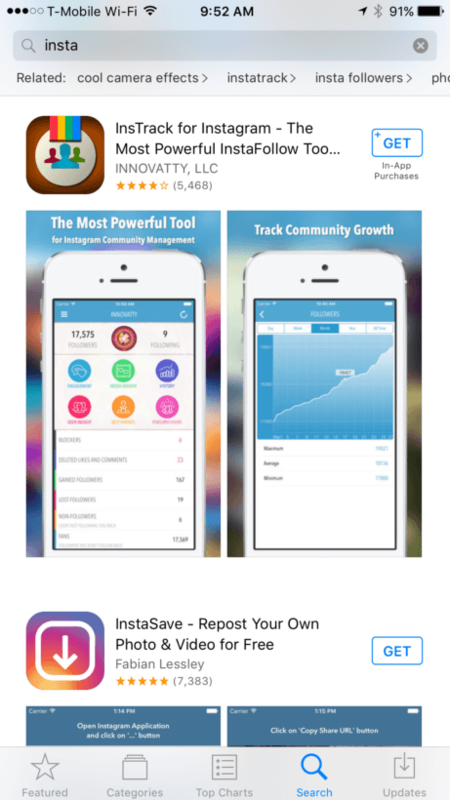 It also has pending trademark filings for ‘Insta,’ which is currently being opposed. An approved trademark, however, would change things significantly by giving the service legal ground to enforce brand-abusive third parties. Trademark, unlike copyright, is enforceable just about anywhere. It’s also a stick — legally speaking — that’s typically big enough to beat smaller brands into the ground. 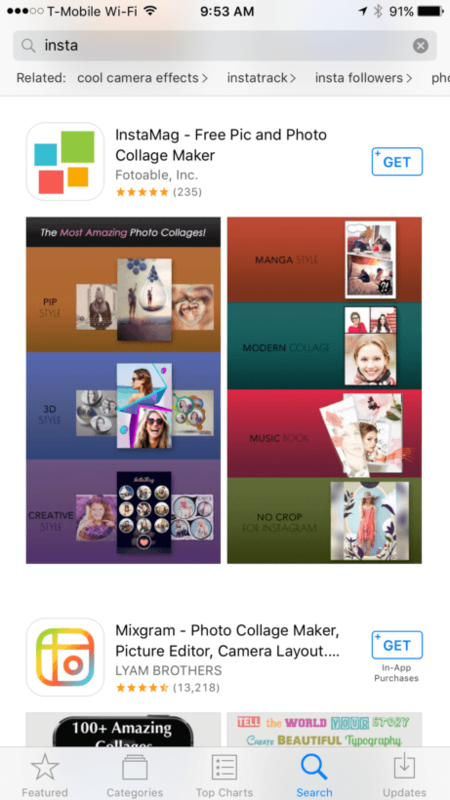 One smaller brand that might take issue with the trademark filing is the popular Flipagram app. Flipagram holds the trademark for its own name in the US, Australia, China, Japan, Mexico, and Russia. Its application was opposed in Europe by — you guessed it — Instagram. 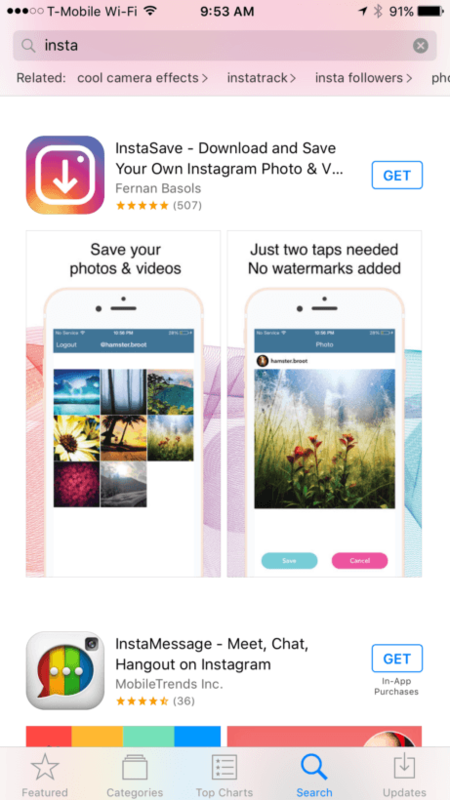 Unfortunately for Flipagram, Instagram did use the ‘gram’ moniker first, although we’re not sure how much that matters, or if the service even plans to contest it. A fat wad of cash generally eases tensions significantly, and Facebook-owned Instagram has plenty of it lying around.